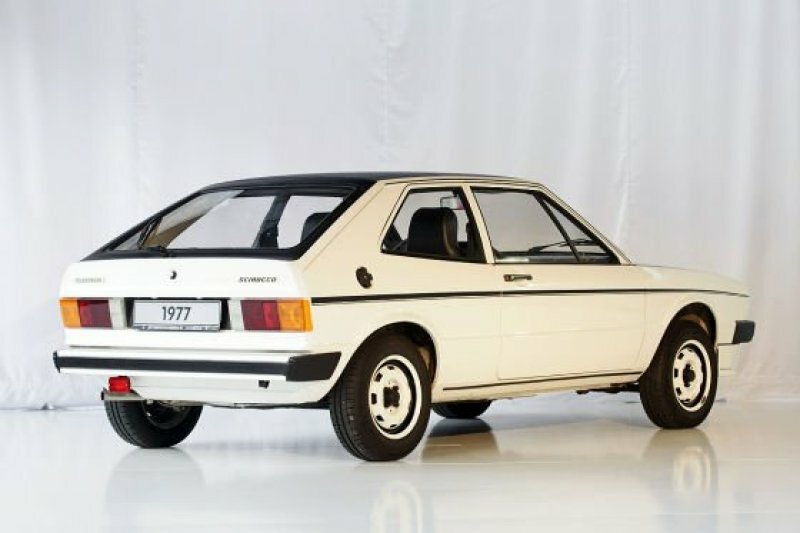 The Schwarz-Weiße (Black-White) Scirocco of 1977 was a special edition model with a limited run of 2000 units. 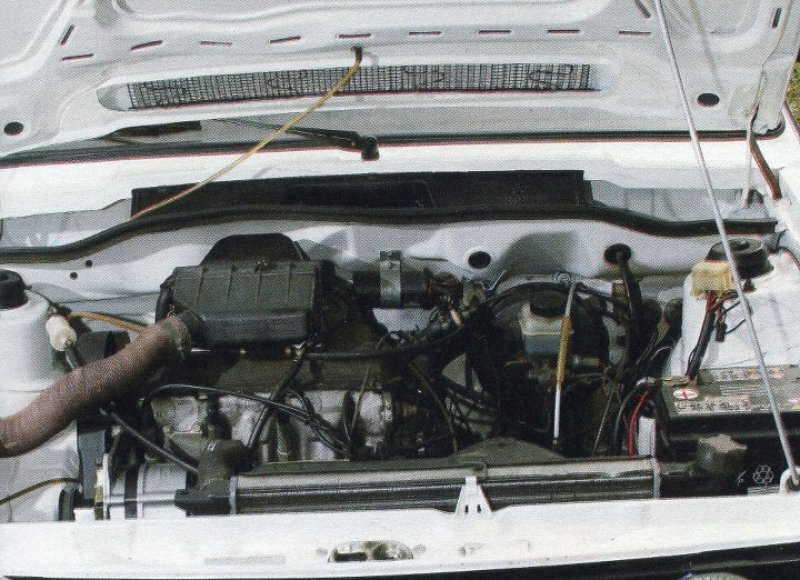 Alpine white paint was applied not only to the bodyshell, but also to the bumpers, steel wheels and Zender front spoiler. Black stripes ran down the waist line and side window swage. The price when new was 15,795DM. Black detailing was applied around the tailgate glass, the effect continued onto the roof in black vinyl. Black inserts were painted onto the wheel rims. Even the Scirocco and Volkswagen badges had black text on a white background. 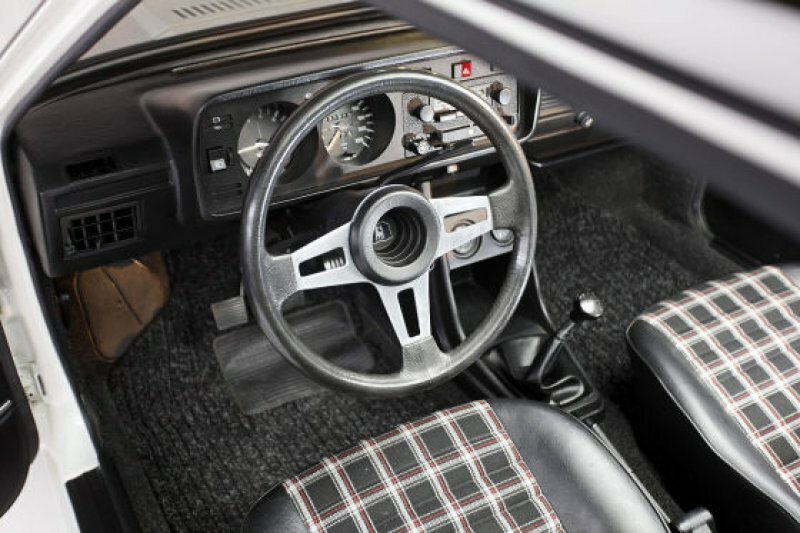 A plain black dashboard without gold or wood inserts kept the monochrome theme going inside the car, as did the tartan seats.